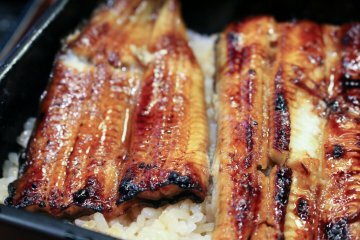 Meriken Hatoba is a top-notch Kobe beef restaurant with superb customer service and reasonable prices. The Most Expensive Beef in the World? 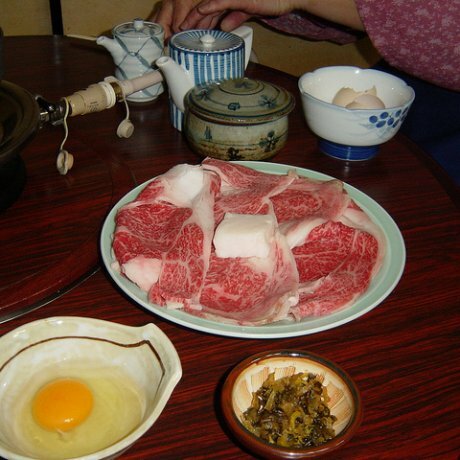 Kobe is famous for its Kobe beef. 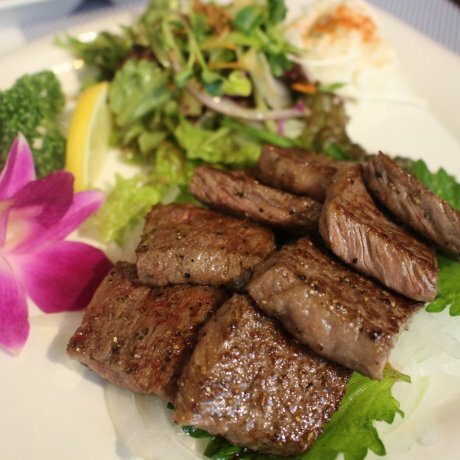 Wanto Burger in Kobe is an affordable and fun place to sample Kobe beef and steak in a burger. 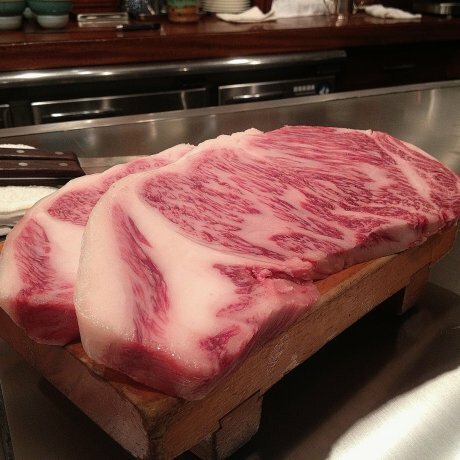 Kawamura is a multi-award winning steakhouse in Roppongi, Tokyo, that specialises in high-grade Kobe beef. 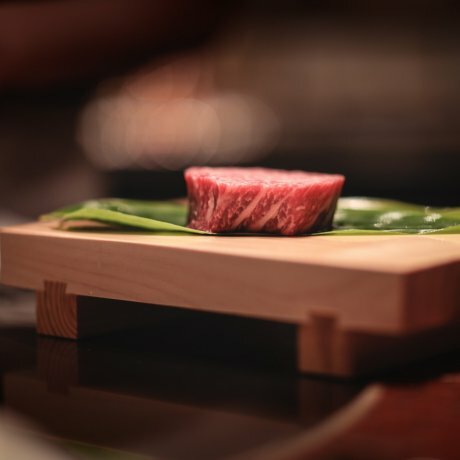 Shouen Nikuichi invites diners to experience its high quality yet competitively priced Kobe beef at its new location in the heart of Tokyo. 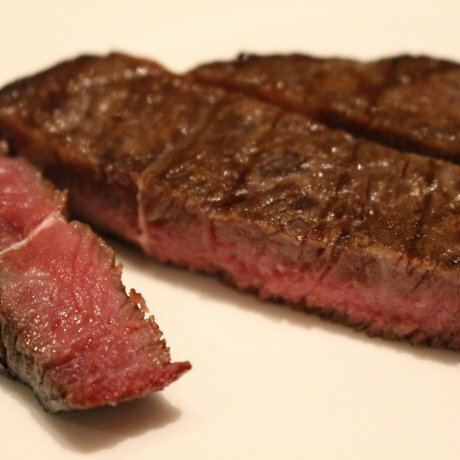 Steakhouse Pound PREMIUM Kamiya-cho offers customers a once-in-a-lifetime opportunity to taste dry-aged Kobe beef right in the heart of Tokyo. 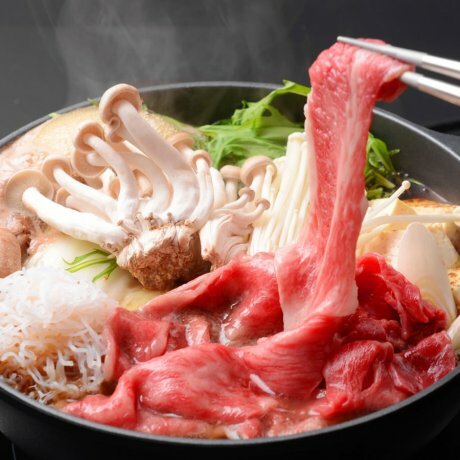 To indulge in Kobe's celebrated beef in its namesake city, treat yourself at Wakkoqu in Kitano. 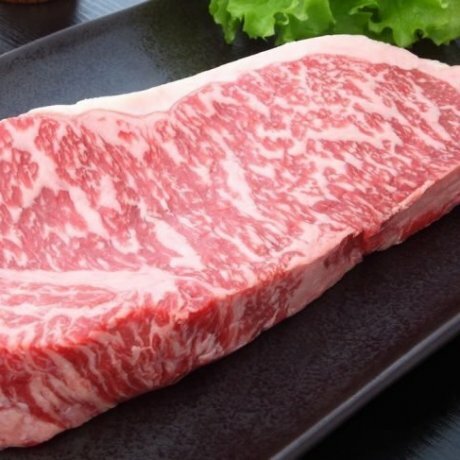 There are three top internationally famous brands of beef from Japan... , Kobe beef, Omi, or Yonezawa beef, and Matsusaka Beef.